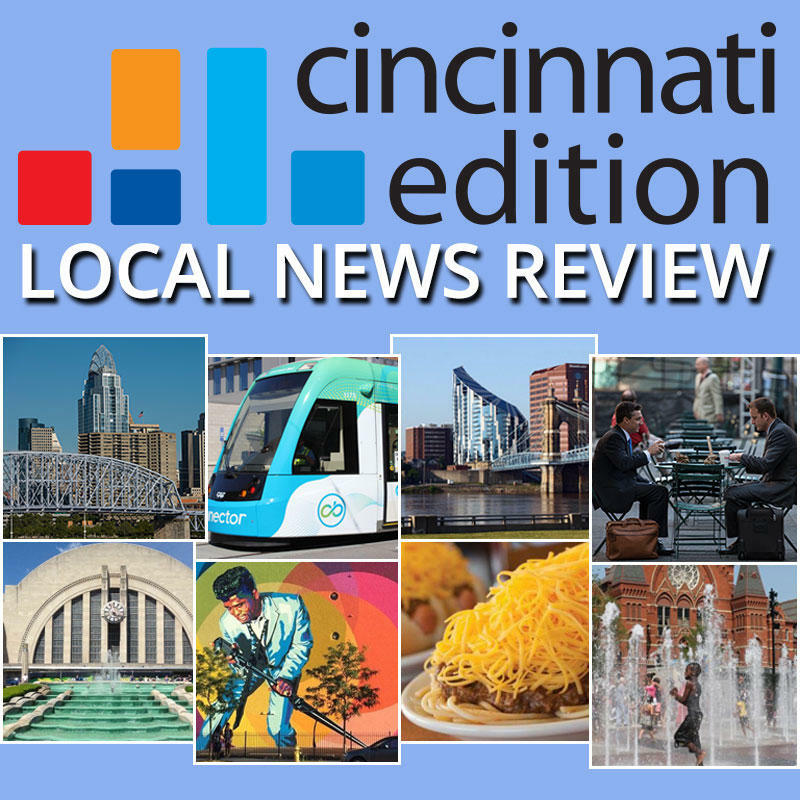 As we near election day there is increased interest in how much current Cincinnati City Council members have accomplished this year, and the race for mayor between John Cranley and Yvette Simpson heats up. Ohio teachers say DACA, the Deferred Action for Childhood Arrivals program, is an education issue. Residents in Over-the-Rhine renew efforts to reduce prostitution and drug dealing in the neighborhood. And the Findlay Market Opening Day Parade will not be on Opening Day this year. Joining us to discuss these and other stories are WVXU reporter Ann Thompson; WCPO.com/WCPO Insider Government and Political reporter Amanda Seitz; from ideastream and WCPN in Cleveland, Ohio, reporter and producer Ashton Marra; Cincinnati Enquirer political columnist Jason Williams; and Enquirer City Hall reporter Cameron Knight. This week Kentucky Governor Matt Bevin and Republican leaders in the state legislature released a proposal that would make significant changes to the state's pension system. We'll take a look at details of the proposal and the reaction it's generating from state employees and retirees. Kentucky lawmakers are still trying to find ways to fix the state's ailing pension system. The City of Cincinnati and Hamilton County Commissioner Todd Portune are in a dispute over funding the Western Hills Viaduct and decking over Fort Washington Way.